the story - how it all started. 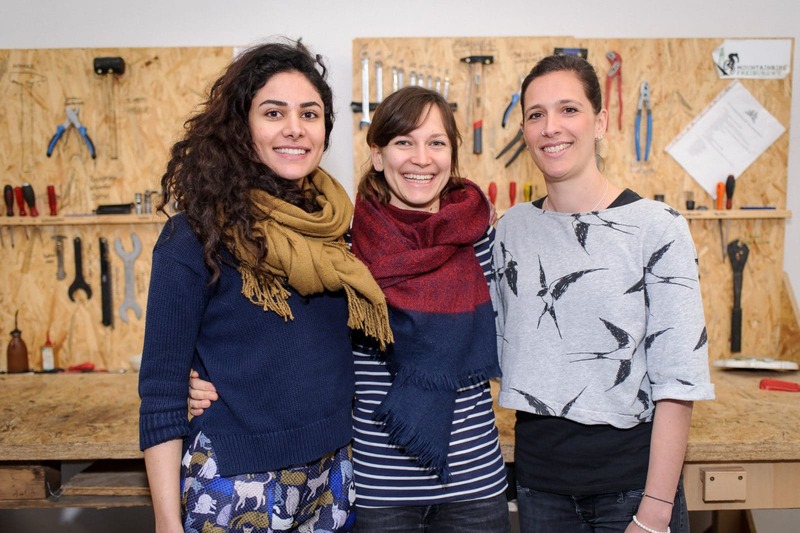 The conceptual phase for Bike Bridge started in 2015 when Shahrzad Mohammadi, Lena Pawelke and Clara Speidel, Bike Bridge’s founding members, came together to develop a concept for cycling courses. 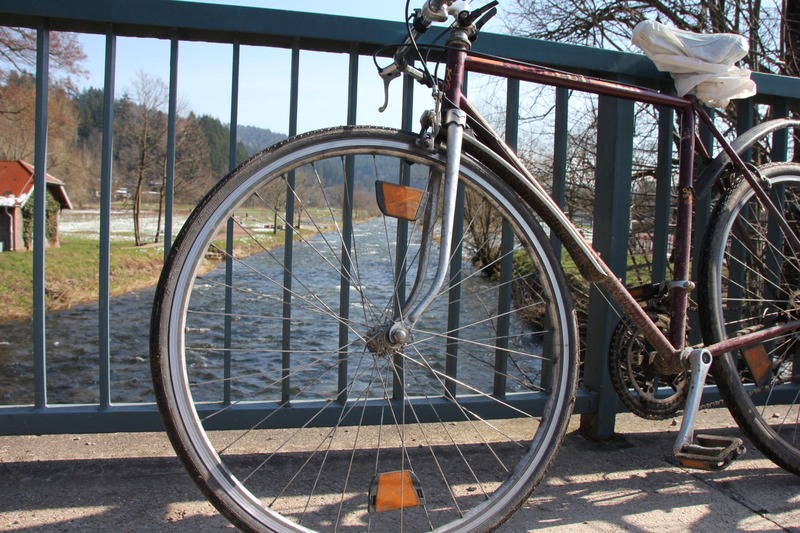 Only a year later, a pilot course was successfully implemented in Freiburg and since then Bike Bridge has been growing. In December 2017, now with a core team of 12 people, Bike Bridge has become a registered community development organization and is proud to have a total of over 100 participants and volunteer coaches each year. Shahrzad Mohammadi first had the idea for Bike Bridge in 2015 while visiting one of the local refugee accommodations. There, she noticed that most of the women were staying indoors, while men and children were in the yard playing football and basketball. After talking to the women, she decided it was time to come up with a sport-based program that was designed with their needs in mind and which combined mobility, social inclusion, and of course lots of fun. ‘Biking is a perfect activity for our target group as many of the women didn’t get a chance to learn how to ride a bike in their home country’. do you want to support us or become a part of Bike Bridge? We appreciate every helping hand. Whether it is as a trainers for one of our next courses, as a mechanic for one of our maintenance workshops or for organizational purposes we would love for you to join our team! Get in touch by using our contact form, give us a call or just swing by our office.